It’s hard to overstate the significance of the book of Acts within the story of the Bible. 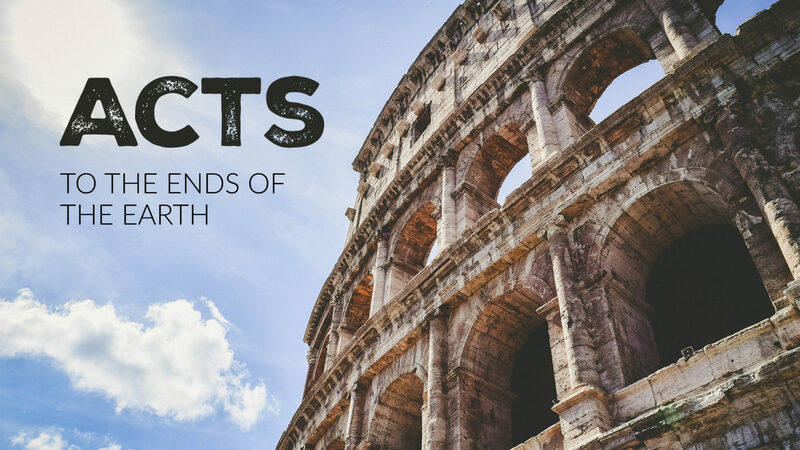 Acts narrates the great transition into the Church-age. It is the story of Christ’s continual work, now through the Holy Spirit.